Andrew has been involved in the mobilisation and delivery of every UPS contract, with clients including Community Gateway Association, Golden Gates Housing Trust, West Lancs Council, Your Housing, Plus Dane, Riverside and Anchor Trust. Andrew has 18 years’ experience in the social housing sector, beginning his career as an apprentice joiner, and progressing to Foreman and Site Manager working for a large regional contractor. 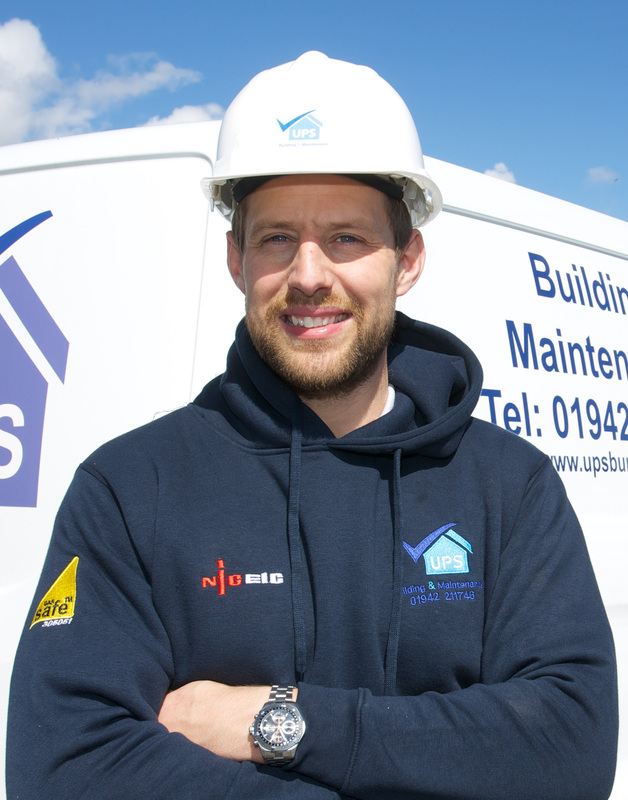 His qualifications include: NVQ level 1, 2 and 3 Joinery, HNC and HND Building and Maintenance, CSCS Gold card and IOSH Managing Safely.